Commonwealth Chimney Sweeps in Harrisburg, PA is an experienced chimney service provider. Commonwealth Chimney Sweeps in Harrisburg, PA has been servicing homeowners and businesses in the South Central Pennsylvania area since 1979...that's 33 years! When people think of chimneys or fireplaces they call us. We are fully insured with business liability and workman’s compensation. We believe in the highest quality products and services for all of our customers. We believe our customers are our greatest asset, and we are dedicated to serving your needs. 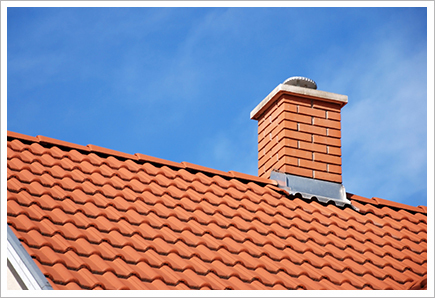 Our mission is to provide professional chimney services for a fair price. We will accomplish this by ongoing training for our technicians, Listening to our customers, and providing up to date materials and products.